Hartford, CT, November 24 2014 – Shoptech Software has moved into a new state of the art facility, more than doubling the size of their Las Vegas office. The office is located in the high tech Marnell Corporate Center, which is home to many of the leading technology companies in the world. 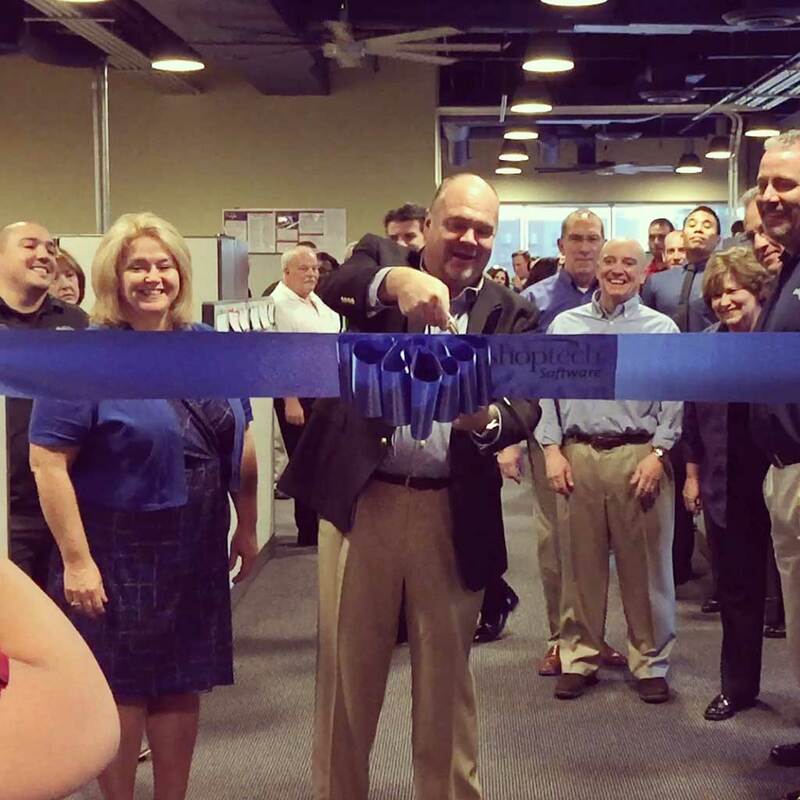 “The new expanded facility will help us to better serve the needs of our customers, said Phillip M. Hutchinson, President and CEO of Shoptech Software. “We have experienced substantial growth over the past few years and the new office will allow us to increase the frequency of training options for our customers as well as grow our employee base to maintain our high standards of service and support”. Established in 1984, Shoptech Software is a leading provider of shop management software for job shops and make to order manufacturers. Shoptech has been honored by Inc magazine as one of the fast growing companies in the U.S. for eight consecutive years (2008-2014). Shoptech is headquartered at 180 Glastonbury Blvd, Glastonbury, CT 06033 and the main phone is (860) 633-0740. Shoptech has regional offices in Cincinnati, Chicago, Houston and Las Vegas. Additional information regarding Shoptech’s products and services is available on-line at www.shoptech.com. Paul Ventura can be reached @ 1-800-525-2143 or pventura@shoptech.com.